Lance Cooper was looking for answers behind a single car crash. What the attorney found led to a recall of 30 million vehicles. 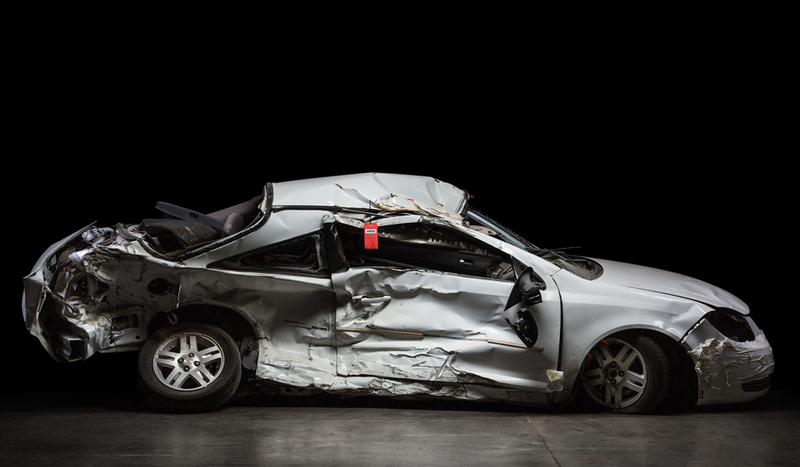 Inside General Motors’ deadly ignition switch scandal—and the price one Kennesaw family paid. 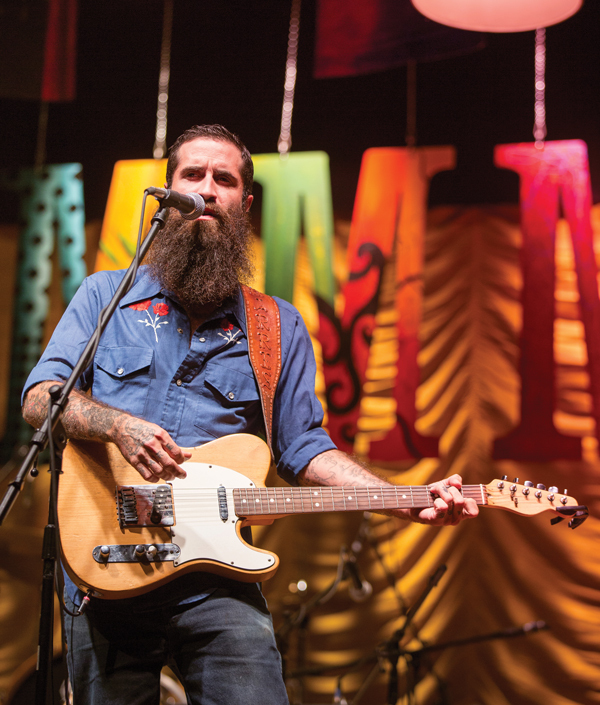 Karl Hilliard dreamed up the Medicine Show nine years ago, and its fusion of small-town idiosyn­crasy with star musical talent has made the spectacle an unlikely success. 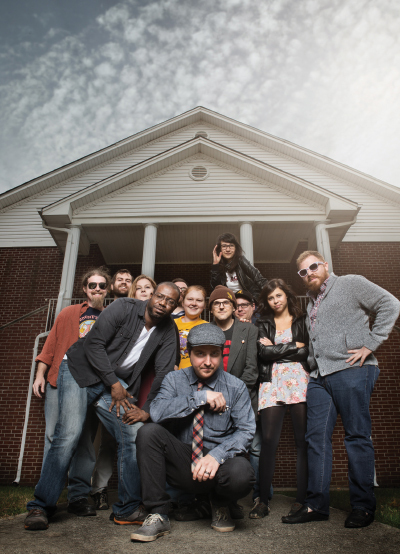 A supremely charming, rough-hewn cross between A Prairie Home Companion and the Grand Ole Opry, the Medicine Show is hosted six times a year by the hospitable citizens of Eastman. Since Kasim Reed took office, more than 20,000 white transplants have moved inside the city limits. 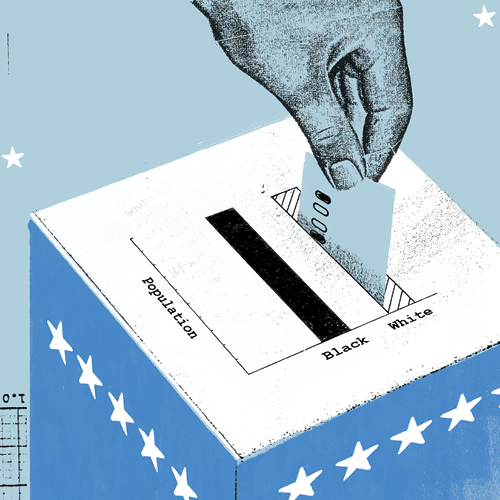 That influx, combined with the past decade’s foreclosure crisis that disproportionately affected black residents, means today the city’s black population is roughly 50 percent, compared with 67 percent in 1990. Bowing his head in prayer, he takes a deep breath and begins to deliver familiar words in a voice that instantly transports the listener back in time. 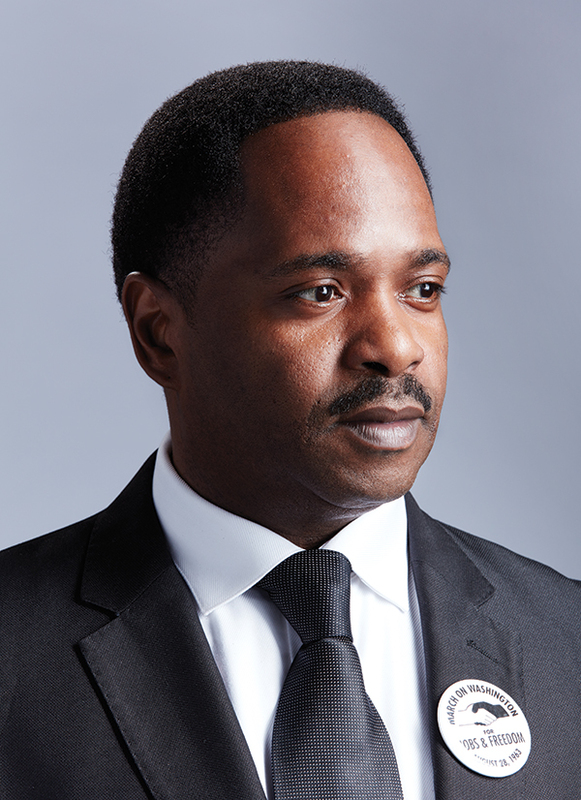 For the next five minutes, Stephon Ferguson recites, no, inhabits the 1963 “I Have a Dream” speech in a tone, diction, and cadence uncannily reminiscent of King’s own. So reminiscent, in fact, that it would almost be an insult to call Ferguson’s reenactment an impersonation. 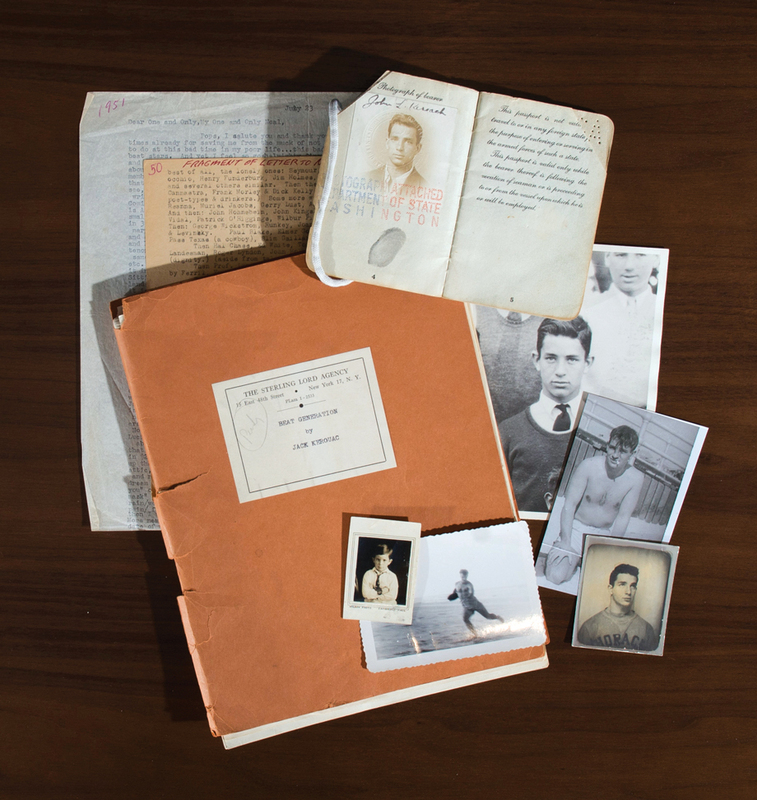 Emory University augmented its already impressive Jack Kerouac collection with a newly donated trove of nearly 100 letters, family photos, and personal effects—including correspondences with Neal Cassady. 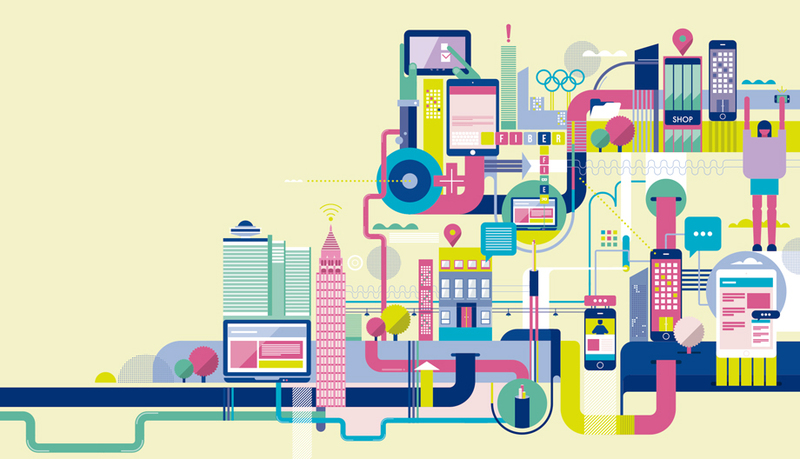 Until recently, the gigabit service that fiber provides—at speeds billed as up to 100 times faster than basic broadband—had been the exclusive provenance of startup hubs like Atlanta Tech Village and Alpharetta’s progressive, mixed-use sensation Avalon. The new space, which Dad’s bought after raising $169,000 through Kickstarter, marks the first time that the company has owned its own theater. Michael Goettee, a magazine art director turned painter and sculptor, grew up loving Westerns like The Lone Ranger and The Cisco Kid. 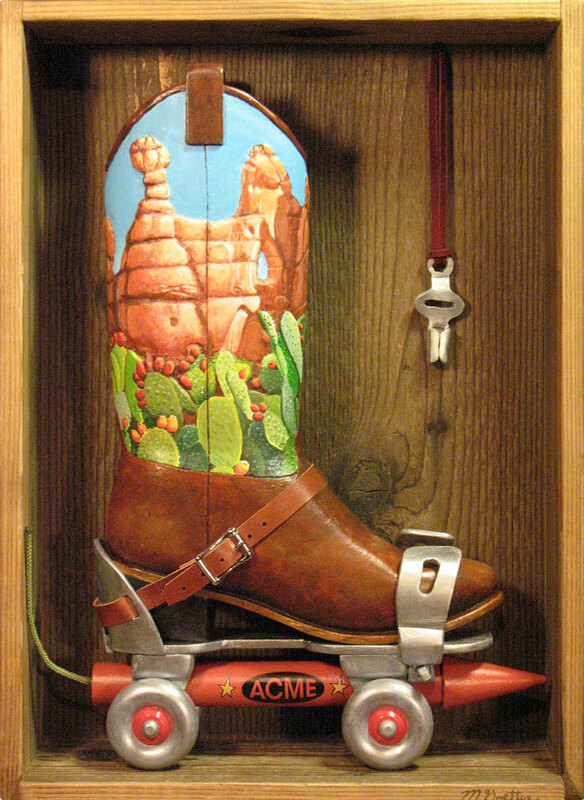 But it wasn’t until a trip to Santa Fe 10 years ago that he began incorporating Western imagery into his work. Museums often borrow works of art for exhibitions, but how does a precious, fragile painting from, say, New York make its way to Atlanta without a speck of damage? 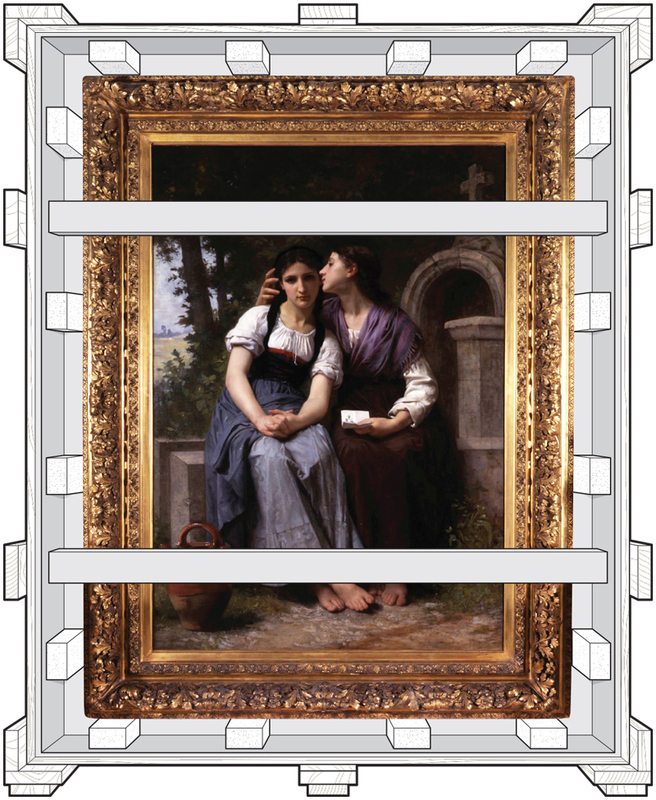 This month the Georgia Museum of Art offers a rare glimpse into the complexities of shipping a work. 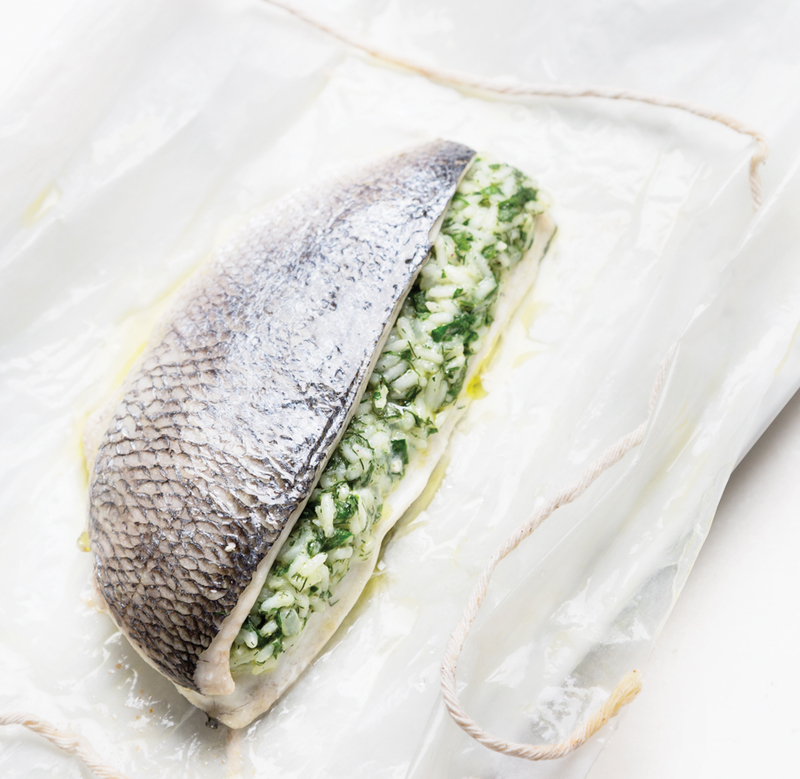 One of the easiest and healthiest fish techniques is cooking en papillote, in which fillets are wrapped in parchment to steam in a hot oven. Stuff the parchment packets with sliced vegetables or rice for a complete meal. 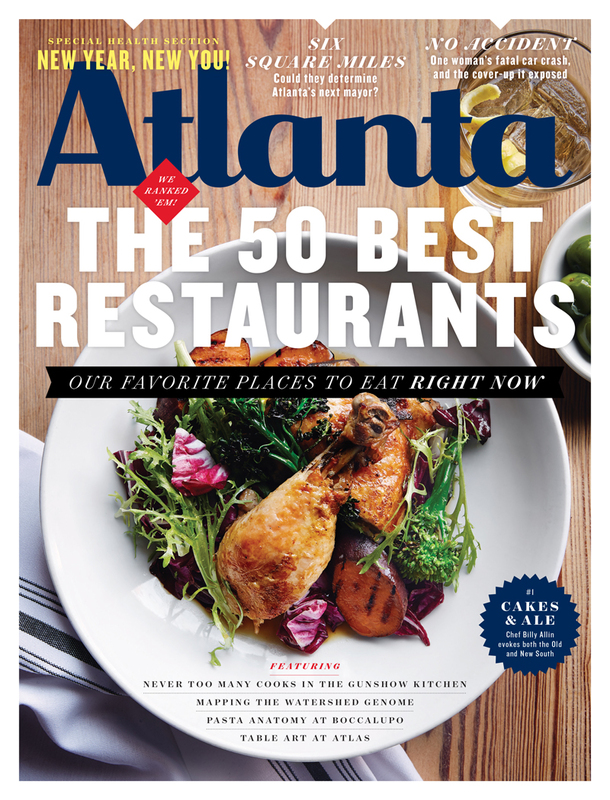 Get an early look at four newcomers to Atlanta’s dining scene—Ticonderoga Club, Bar Margot, Bellina Alimentari, and Brezza Cucina. 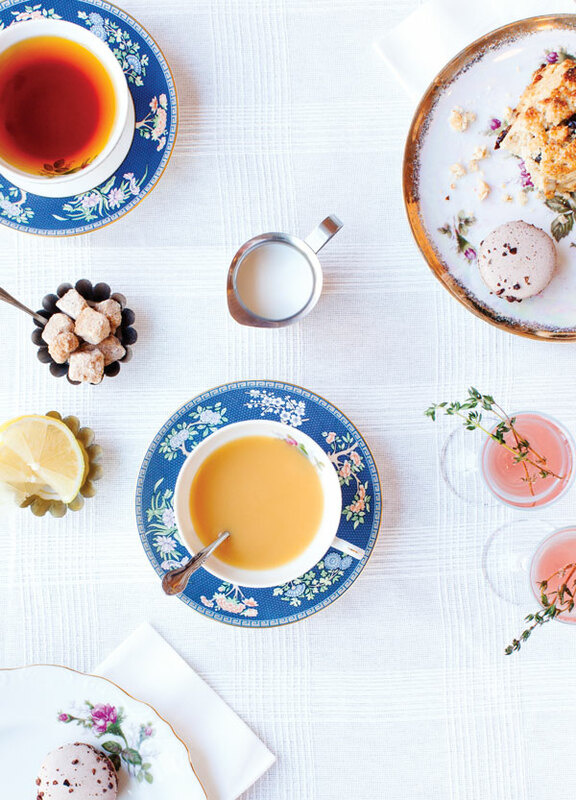 A sunny oasis for the 21st-century sipper, Virginia-Highland’s Tipple + Rose offers kombucha on tap, nearly 100 loose-leaf teas, housemade scones and sandwiches, and cakes from Southern Sweets. 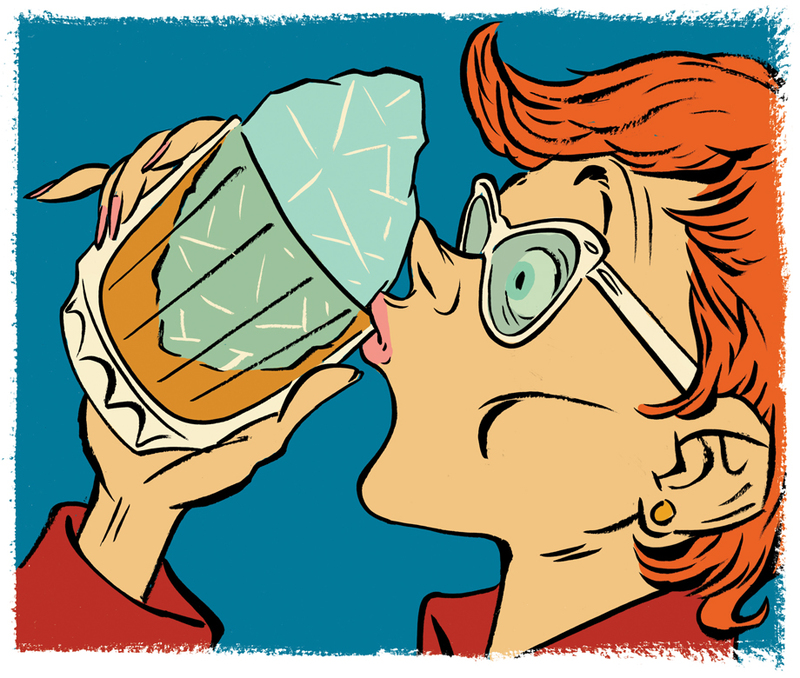 Now that so many bartenders are using sophisticated machines to freeze water into all shapes and sizes, I’ve started to worry about what kind of ice might appear in my tumbler. And 30 years ago, I discovered Andy’s Original Popcorn, and I’ve been hooked ever since. Why are restaurants so damn loud? Dining rooms today seem louder than ever, boasting all the acoustics of a shipping container. We turned to local designers for an explanation and determined that the problem is multifaceted, rooted in design trends, dining preferences, and economic conditions. 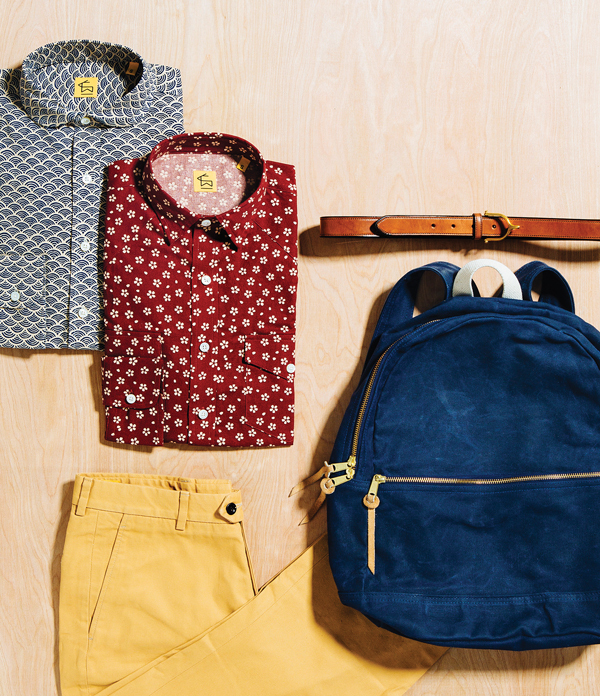 Garrett Hilgendorf’s second collection is out now, with slim but sturdy trousers, leather and canvas accessories, and six shirting silhouettes—including Western, popover, and round collar—all made from Japanese-woven fabrics. 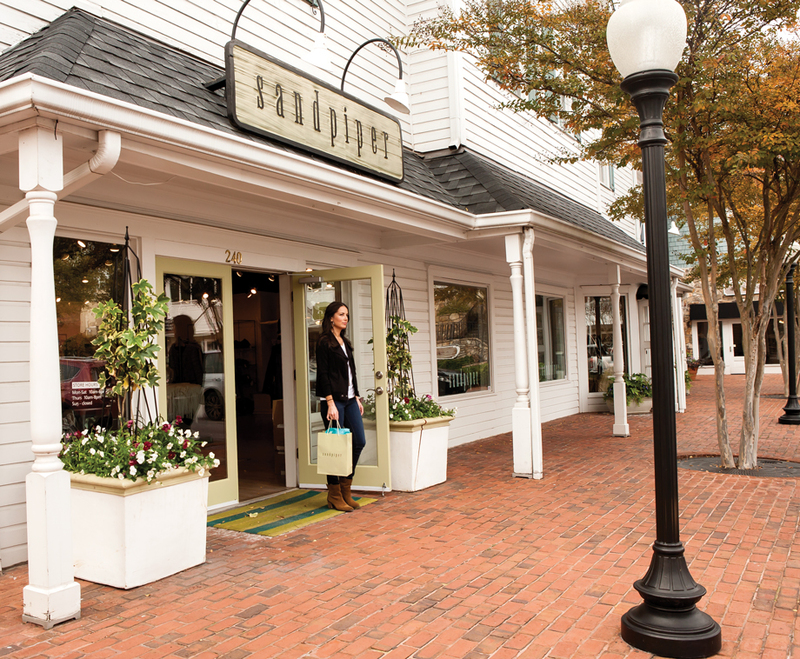 Just across the banks of the Chattahoochee River, Vinings is Cobb County’s only ITP neighborhood, adjacent to Buckhead and a 10-mile drive northwest of downtown. You know the soothing sensation of flipping over a clammy pillow to rest your cheek on the fresh, cool side? 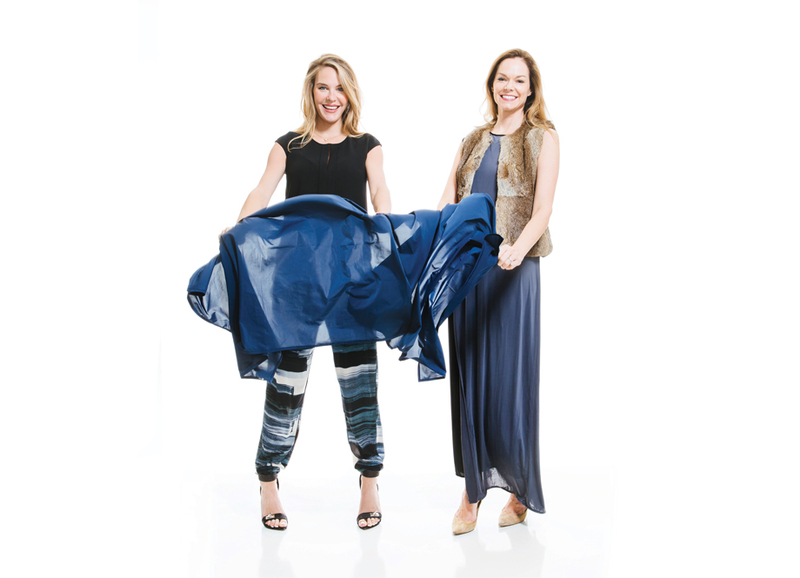 That’s the feeling Tosha Hays and Mary-Cathryn Kolb hope to bottle up with their new Atlanta-based fashion­-tech company, Brrr. 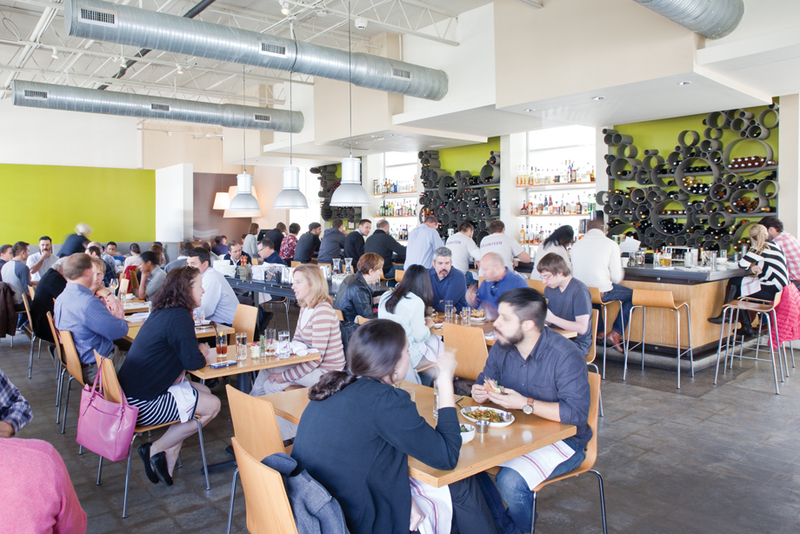 Is this the last word on the best restaurants in Atlanta? Hardly. Evan Mah told me one of the toughest challenges that he, Corby Kummer, and Christiane Lauterbach encountered was how to rank restaurants when so many could be wildly inconsistent. 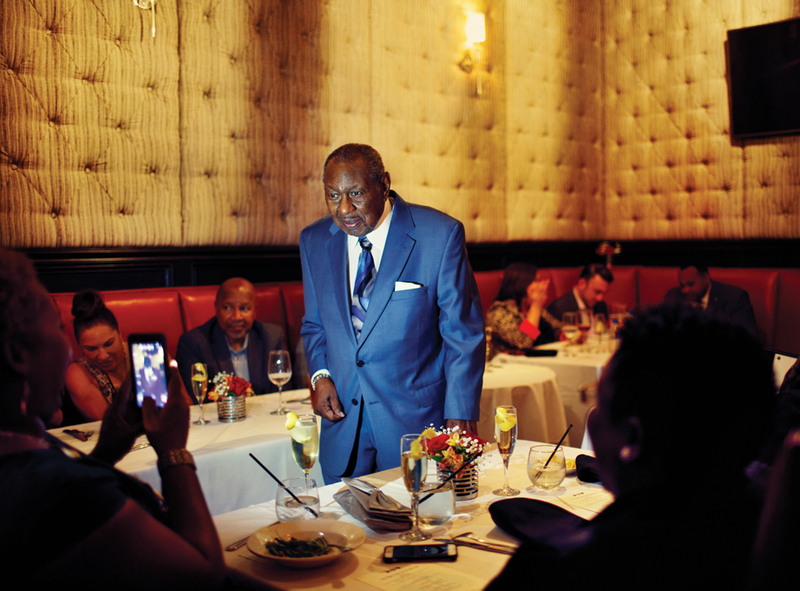 Freddy Cole sits at a table in a back corner of Sweet Auburn Seafood restaurant. The linens are crisp, the decor modern: shimmering tile, high-backed benches—all unmarked by smoke or time. This place is a welcome sign of slow resurgence in this historic part of town.